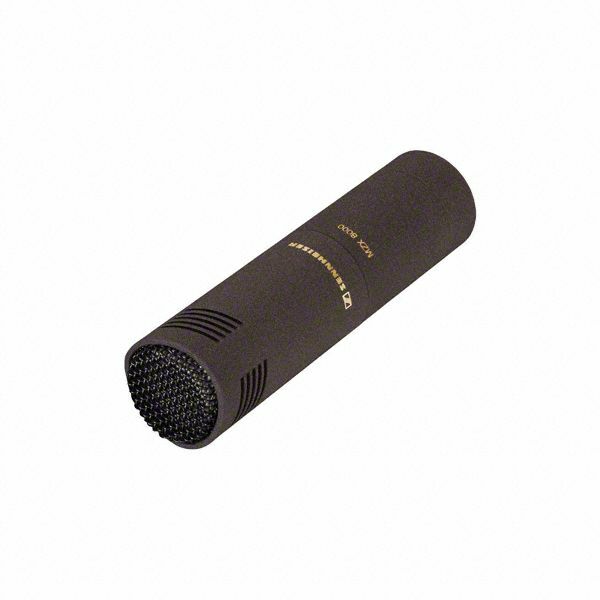 Universal studio condenser microphone of exceptional quality. Superior microphone for every recording application. Professional quality cardioid condenser microphone for home, project, and professional studios. Super-cardioid microphone. Perfect for recording soloists.